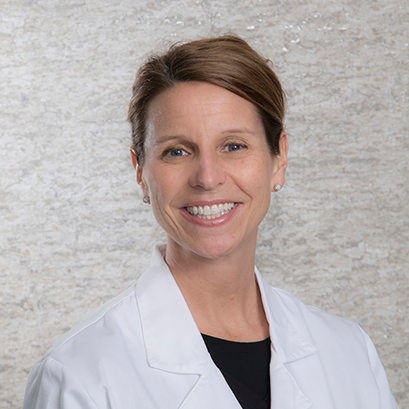 Dr. Kate Cartwright is a native of the Cleveland Suburbs and a completely Ohio-trained General Dentist. As an undergraduate student at The Ohio State University, she studied Early Childhood Development and spent years working with young children in preschools and in day-care settings. 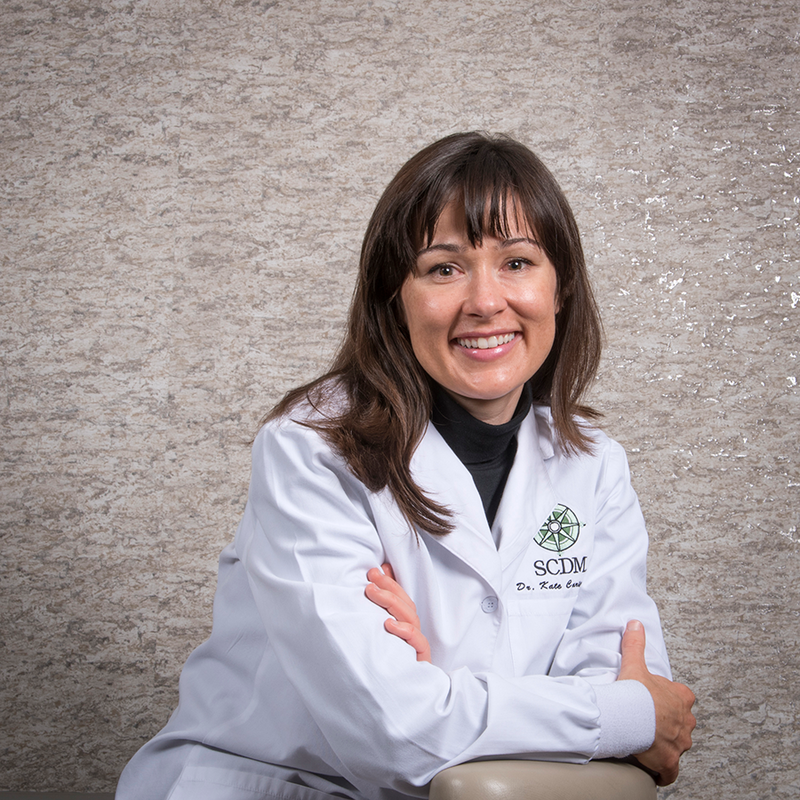 Dr. Cartwright then earned her dental degree (Doctor of Dental Medicine) from Case Western Reserve University School of Dental Medicine. She rounded-out her training in a General Practice Residency at the Louis Stokes VA Medical Center in downtown Cleveland. 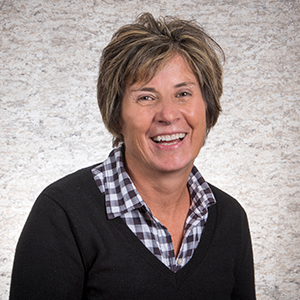 Dr. Cartwright is especially grateful for her hospital experience at the Medical Center, which she feels solidified her ability to treat patients of all ages. 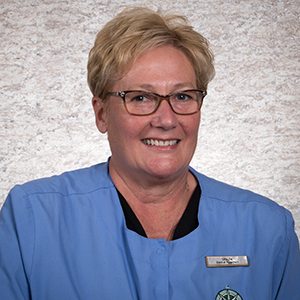 Dr. Karry Rogus is originally from Erie, Pennsylvania but has called Ohio home since 2001. She attended West Virginia University for her undergraduate schooling and graduated with a Bachelor in Science and a degree in Dental Hygiene. She then practiced as a dental hygienist in a periodontal office for 2 years. It was during that time she decided her true calling was to be a dentist. Dr. Rogus stayed in Morgantown and graduated from West Virginia University School of Dentistry in 2001. Dr. Rogus was still eager to learn and then completed an Advanced Education in General Dentistry Residency at Case Western Reserve University. Dr. Rogus enjoys all aspects of dentistry from dentures, implants, crowns, veneers to routine and cosmetic dentistry. 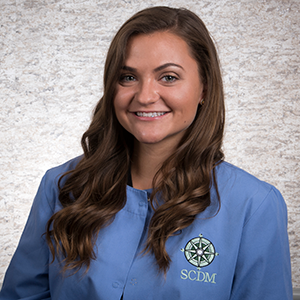 She is genuinely passionate about oral health for all ages and wants to help shape the future of dentistry. 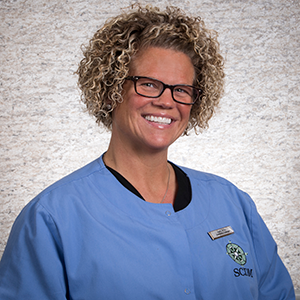 Dr. Rogus has been practicing dentistry for over 15 years and is extremely excited to be a part of South Court Dental Medicine team.